John Norrington has been a client for many years. We share with him a passion for motoring and motorsport. John is a race car driving and performance car driving coach with many years of experience. We produced and manage his www.safelyfast.com website. 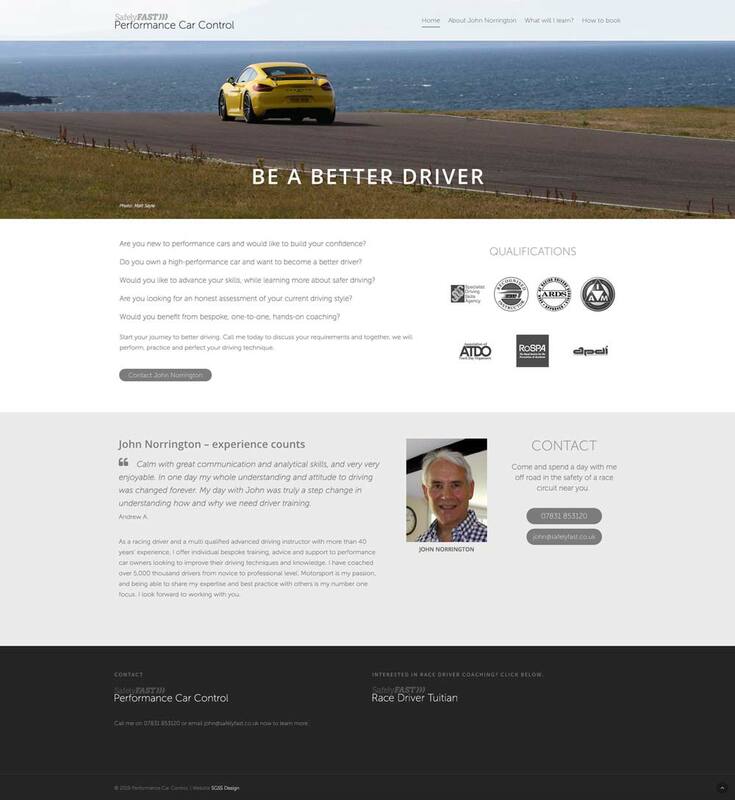 The site focuses on John’s work with race drivers and successfully attracts enquires and clients. 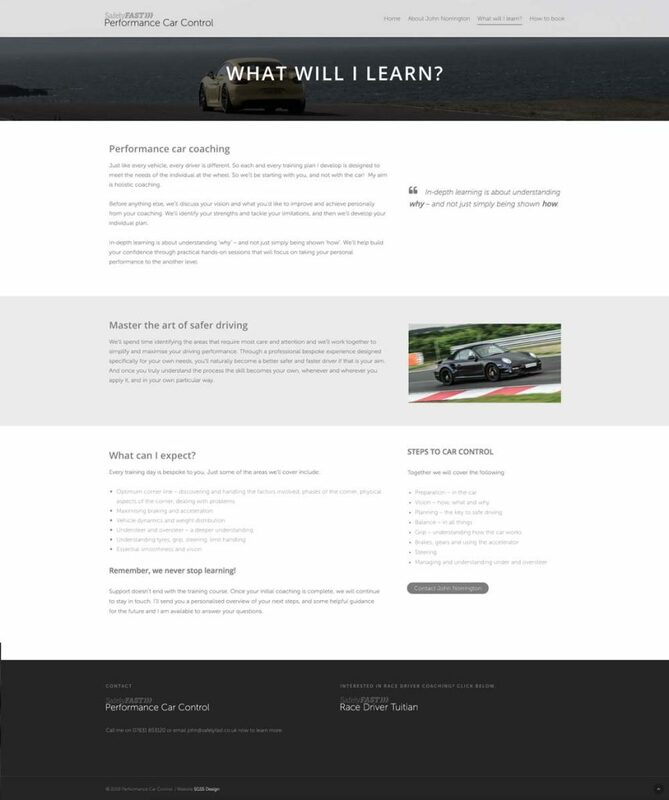 This year we have produced www.performancecarcontrol.co.uk for John. This site puts the focus on John’s coaching services for performance car owners. These clients do not necessarily have an interest in circuit driving. They are clients who own a high-performance car and wish to learn to drive it safely. The tuition John provides is conducted at race circuits but only because this is a far safer environment to do so than on public roads. Both of John’s websites are based on WordPress. 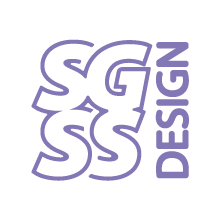 WordPress is a content management system that allows the site owner to update the site themselves.